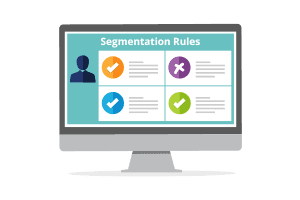 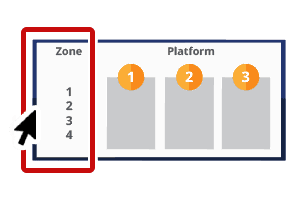 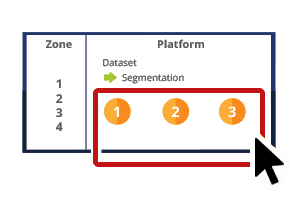 Segmentation of recipients enables targeted messaging, which makes for more effective email campaigns. 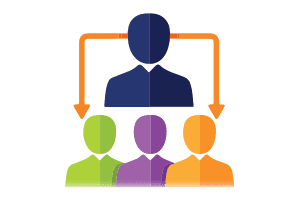 To be nimble, quick to market and master of your own lead times, you need the ability to extract the right group of recipients, quickly and easily. 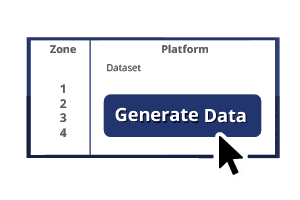 Gives digital campaign managers control over the creation of datasets, through the ability to select segmentation criteria and extract a recipient list, quickly and easily. 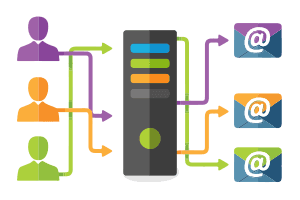 The combination of our Email Builder and List Manager solutions allows communication teams and marketing agencies to build and populate email templates, create segmented recipient lists and distribute campaign messages.